Rebirth | RAW GODDESS, INC.
Posted on June 1, 2015 by RawGoddessInc. Posted on May 3, 2015 by RawGoddessInc. First let me take the time to say thank you for reading! Feel free to join my Raw Goddess 13 Sign Astrology group on Facebook. I want you all to get familiar with the actual movements in the sky. Not just what western astrology has ordained for us to think. We are all in this together and I’ll do my best to help. Now, did you know that the Libra’s scales were originally the claws of the Scorpion!?!? Yep, and that’s where the full moon is located this month. Last month I explained how Virgo is the sign of mental health and balance. Maat begins in the mind, body and spirit of the Virgo Matrix mother. This full moon in Libra will highlight her scales of justice. The balance between life and death. What we hold onto and also what we choose to let go. The Scorpion’s Claws. The Romans renamed the hands of the scorpion the scales of Libra but originally Virgo and Scorpio were connected! There was no Libra! You can easily look this up! In the sky, the stars on Libra’s scales are still named the Northern and Southern claws! And if we look deeply into the animal symbolism depicted, the Scorpion uses its claws for making love as well as for slaying its prey. Whoa! Make love not war right!? The inner battle/balance within Libra’s scales (claws) of truth and justice are also ever present in every facet of our relationships, even our desires. The Libra/Scorpio zone in the sky takes this very seriously. Sometimes our claws just won’t let go. Until death do us part? Sometimes this area of our psyche doesn’t even know the difference. It really is a thin line between Love and Hate. Therefore, we can easily see how and why the constellations of Virgo and Scorpio will always be intertwined. Libra is just another aspect of the original life-death-life goddesses, and there are many. Virgo’s earth buries the dead, she also gives Life. 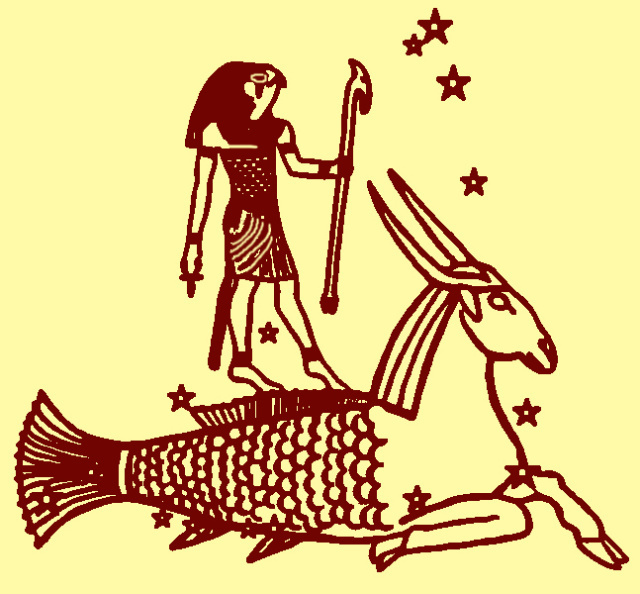 If you were born Sept 16th-October 31st you are a Virgo working with the goddess Maat to heal and organize the people. The Sun then enters the Libra (claws) of Scorpio November 1st-November 22nd and is where this full moon will be located tonight. Egyptian goddess Nekhbet, the vulture, is said to represent this area of the Sky. She is forever bound to her twin sister Wadjet, the snake goddess, and together they uphold the laws of Maat, each presiding over Northern and Southern Egypt. Nekhbet is known for her protective and loving side. Vultures are always seen in pairs. She is also the fierce protector of mothers and childbirth and is the official goddess watching over the pharaoh from birth to death. The qualities of a vulture in ancient Egypt are associated with Godliness because of her immense size, power and ability to sore high up into the sky. Write a list of all your strengths/positive attributes. Now write a list of all your weaknesses or what you consider to be negative traits that are holding you back from making better decisions. And finally I want you to work on eliminating your weaknesses by emphasizing your strengths! Very simple yet very important for this zone of the sky. Don’t hesitate to call on the power of our ancient guides working deeply within this energy. There are a number of creation/afterlife gods and goddesses. 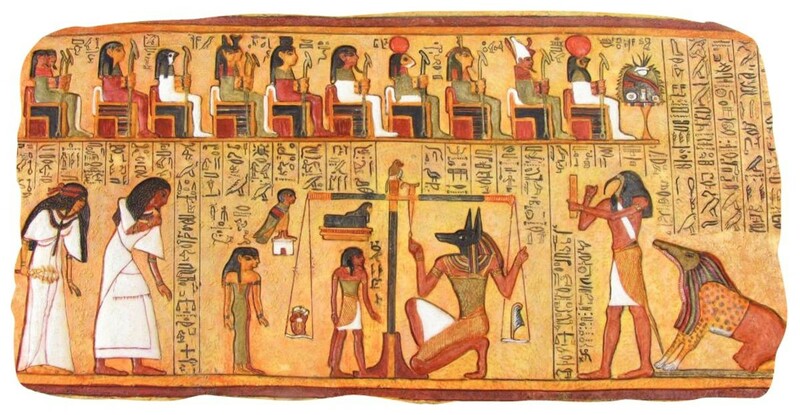 Some of my favorite are Maat, Isis (Auset), Osiris (Ausar), Anubis, Serket, Wadjet, Persephone, Chiron, Medusa and Nekhbet. Studying their roles in antiquity should give us a good sense of what is at work in our daily lives for the next 2 weeks. The scales of Libra, the claws of the Scorpion represent that which we hold onto and that which we must let go of in order to rebirth ourselves. *Also the shadow of Mercury retrograde starts tomorrow! This process of going deeper for Libra moon, working out our inner communication first and also in our relationships will be highlighted. If you would like to schedule a reading/consultation with me regarding activation and clarification of this area of your chart please fill out the contact form below. This cycle of Virtue, Protection, Sacrifice and Rebirth will be in effect for 2 weeks till the New Moon. Posted on April 18, 2015 by RawGoddessInc.